Don’t leave your firm exposed to employment-related claims. Contact us about our tailored EPLI programs. A hostile working environment, workplace discrimination, and accusations of sexual harassment continue to be the top trending employment practices litigation cases, with companies increasingly facing tougher regulatory investigations and actions— no matter what size organization you are. According to Trusted Choice, a leading insurance association, employee lawsuits have increased by 400% during the past 20 years, with wrongful termination suits skyrocketing more than 260%. About 41.5% of these employee lawsuits are brought against private companies with fewer than 100 employees. Also, the financial damage of employee lawsuits can be significant, with the cost of settling out of court averaging $75,000, and the average jury award hitting $217,000 if the case goes to court and the employer loses. Even those businesses with strict employment guidelines can find themselves facing an employment practices claim. 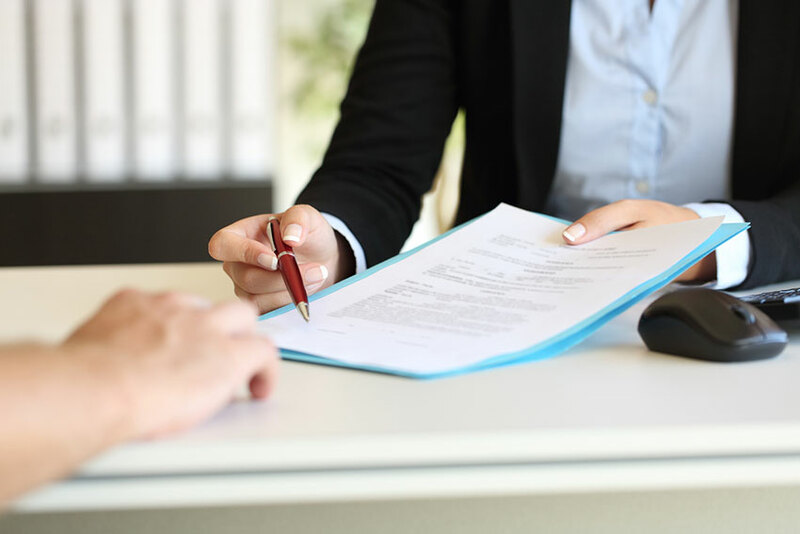 As a nationally recognized broker, we have direct access to top-tier insurance carriers to negotiate competitive rates and custom solutions on your behalf. Our mission is to help customers identify and prioritize their EPLI needs, provide the most competitive coverage options available, and offer superior customer service. Each and every business has a distinctly unique set of products or services. We are committed to offering flexible and intelligent coverage solutions tailored to meet our customers’ needs. Put our experience and expertise to work for you. Give us a call at (201) 847-9175.